How and why did Halloween become the one day of the year where we get to shamelessly hoard candy? As a child, Halloween was always my favorite holiday. You get to dress up as whatever you want, stay up late and eat candy until you are genuinely concerned you might explode. As kids, we take this tradition of gathering candy from friends and strangers for granted, because why question the best day of the year? Now that it’s no longer socially acceptable for me to trick-or-treat, I’ve started to wonder what brilliancy inspired parents and dentists to allow children to gorge themselves on sugar for a day (scary fact: the average amount of candy a child hauls in on Halloween adds up to about three pounds of sugar). Turns out, Halloween was not always about candy for the ghouls and goblins to run amok at night. In the first half of the 20th century, children used Halloween as an excuse to pull pranks and cause general mayhem in their neighborhoods. Trick-or-treating only became popular in the 1950s, and even then, popcorn balls, cookies and fruit were commonly handed out treats. 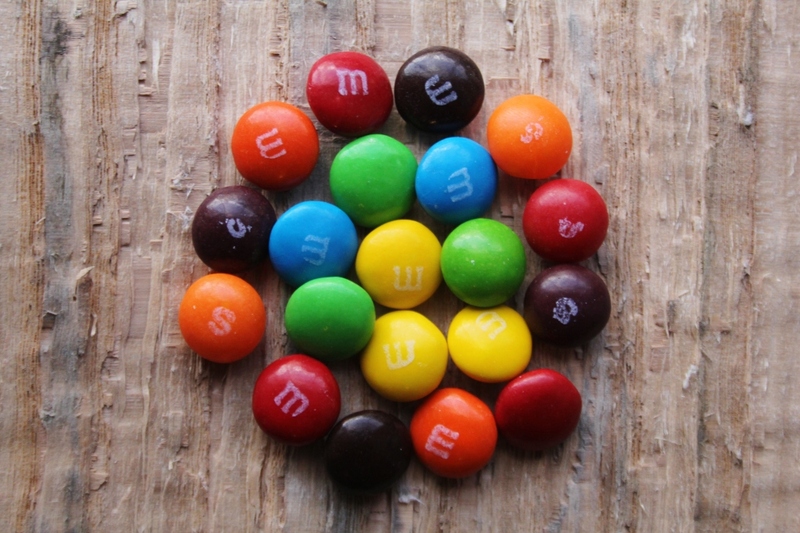 However, as more children trick-or-treated and as marketing from big candy companies increased, candy took hold of the night and became the dominant treat of choice. The hysteria in the 1970s about homemade food containing poison or razor blades also contributed to the popularity of candy: it is pre-wrapped, pre-portioned and that neighbor who is a little too reminiscent of Boo Radley can’t tamper with it. 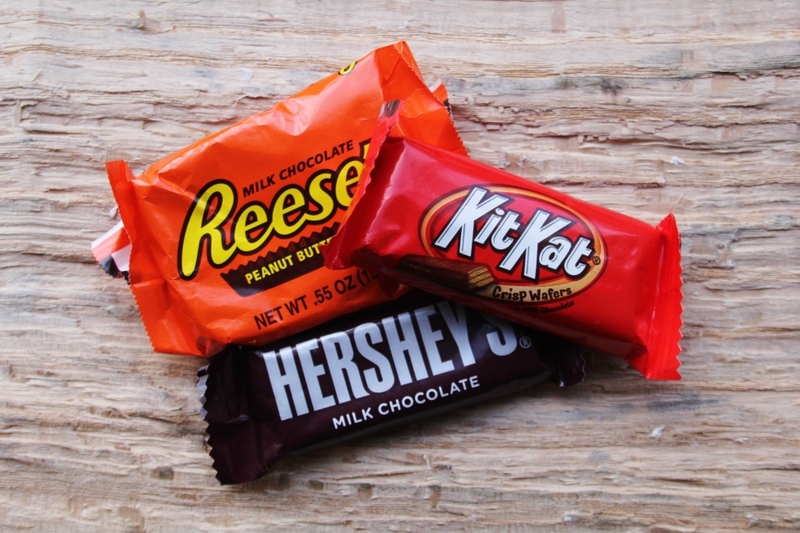 Nowadays, Americans spend about 2 billion dollars a year on Halloween candy; in 2013, the most popular candies given out were Reese’s, M&Ms, Snickers, Hershey’s and Kit Kats. Halloween has progressed from a night of mischief to a night of healthy (read: boring) snacks like nuts and apples to the night of sugar that we know it as today. Surprisingly, as health awareness increases in America in response to the obesity epidemic, Halloween remains untouched. Perhaps this is due to parents’ desires to keep their children imaginative and innocent a little longer, or maybe it is the well-justified belief that one night of sugary gluttony is not a catastrophe. Whatever the reason, we should all be grateful that Halloween rightfully remains one of the few times where wholesome, chocolaty indulgence is not criticized but encouraged. The tradition of this ghostly night goes to show that all you need is a little sweetness to bring people together.